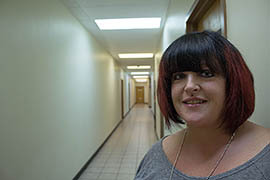 Brooke Marcus says she found that some medical professionals treated her overdoses as a hassle. Capt. Robb Anders, a paramedic, and Deputy Chief Darrell Duty describe responding to overdose cases with the Tempe Fire Department. RJ Horton explains his outlook when he was addicted to heroin. 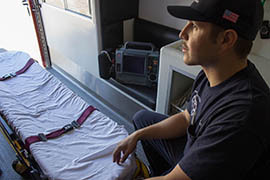 Gabe Ulibarri, an emergency medical technician with the Tempe Fire Department, says paramedics move quickly when responding to a suspected overdose call. 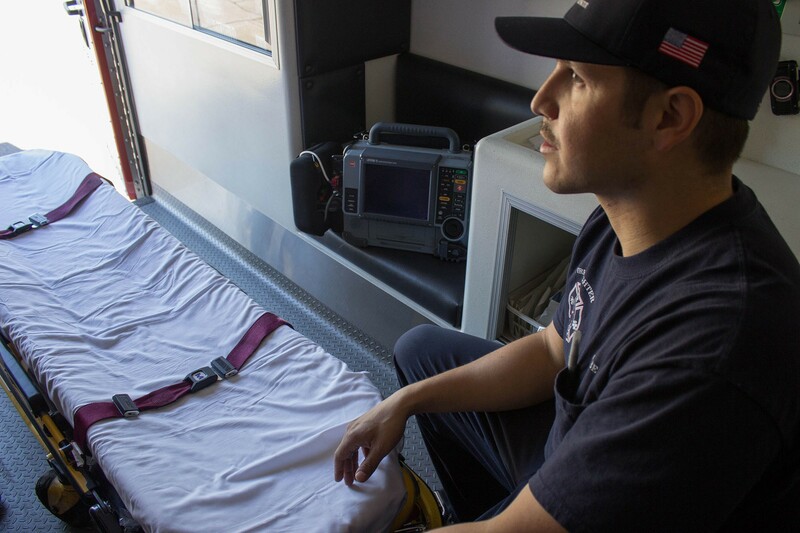 Tempe protocol is to transport overdose cases to the hospital as quickly as possible. 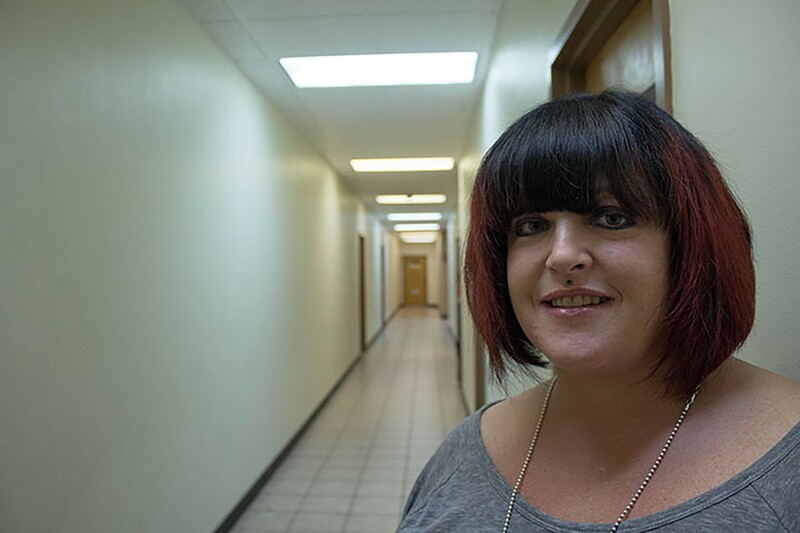 Brooke Marcus, 46, of Phoenix, has overdosed at least five times from heroin. She says she's doing everything she can to stay clean.